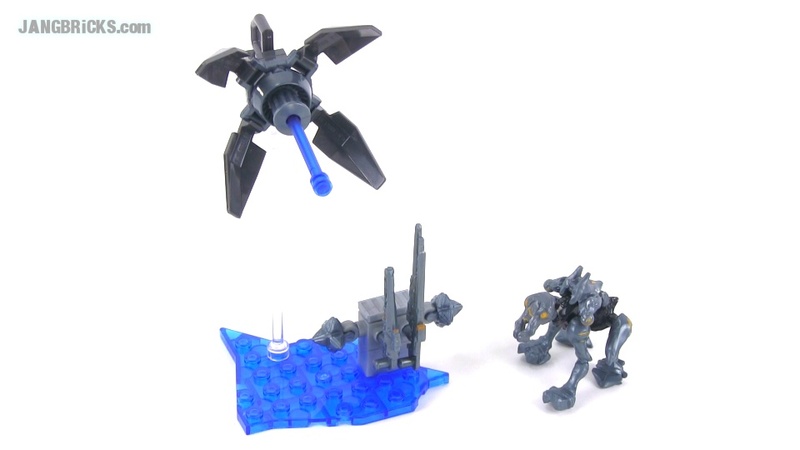 "The Crawler Snipe is poised for battle in the Forerunner Weapons Pack by Mega Bloks Halo! Use the interchangeable weaponry like the Binary Rifle, Light Rifle, and Pulse Grenades, to combat enemies. Weapons: Binary Rifle, Light Rifle, Pulse Grenades"